Arnold & Bimbo Bread Route distributorship for sale in the Port Charlotte, Florida region for $142,000! Company financing with $49k down! Currently grossing an estimated $400,504 per year in sales and nets $66,501! Distributorship and “protected territory” are purchased through independent distributor and contracted through Bimbo Bakery. 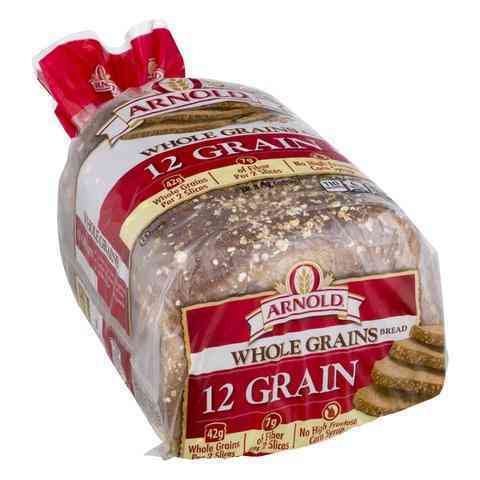 Arnold’s Bread currently distributes its well-known brands of Thomas English Muffins, Bimbo Bread, Sun Maid, Entenmann’s Cake, Thomas Bagels, Boboli, and much more! Route currently has 5 accounts delivering to grocery stores and a restaurant. This is a compact route keeping operating costs low. Currently this route averages $7,702 in weekly sales, and grosses $72,091 per year in commission. Income documentation will be provided to all serious buyers. As an independent distributor you are paid by commission. This route currently receives an average of 18% of its gross weekly sales of $7,702 ($1,386 per week). $1,386 per week is the routes weekly average! This number can be increased, by supporting the company’s promotions and up selling within your designated territory. Route values can also be increased by new accounts opening, new product lines being added, and simple inflation. Yes, the company will finance roughly $93,000 for 10 years. At an approximate interest rate of 9.5% with good credit and 10.5% with bad credit. Additional qualifications require no bankruptcies or felonies. Down payment for the remaining balance requires a certified cashier’s check. If more financing is needed you can review additional Financing Options Here. Expenses include, but are not limited to: route payment (if you finance), fuel, vehicle repairs and maintenance, handheld computer, and insurance (Note: route payments vary for each distributor, depending on how much money you put down verses how much you finance). The current owner estimates $108 per week in expenses/overhead or $5,590 per year (Note: Expenses represent a cash purchase and do not account for finance payments if requiring a loan to purchase). The gross income for the route is $72,091 per year, minus your above mentioned expenses of $5,590 gives you an estimated $66,501 in net income or cash flow. All route sales are determined by a ratio based on a weekly sales average. The selling price of this route is $142,000 based on a weekly sales average of $7,702; you come up with a selling ratio of approximately 18.4:1. Currently there are 5 accounts that include grocery stores and a restaurant. Location of accounts and warehouse will be disclosed upon execution of an NDA. The current owner has owned this route and territory for 2.5 years. 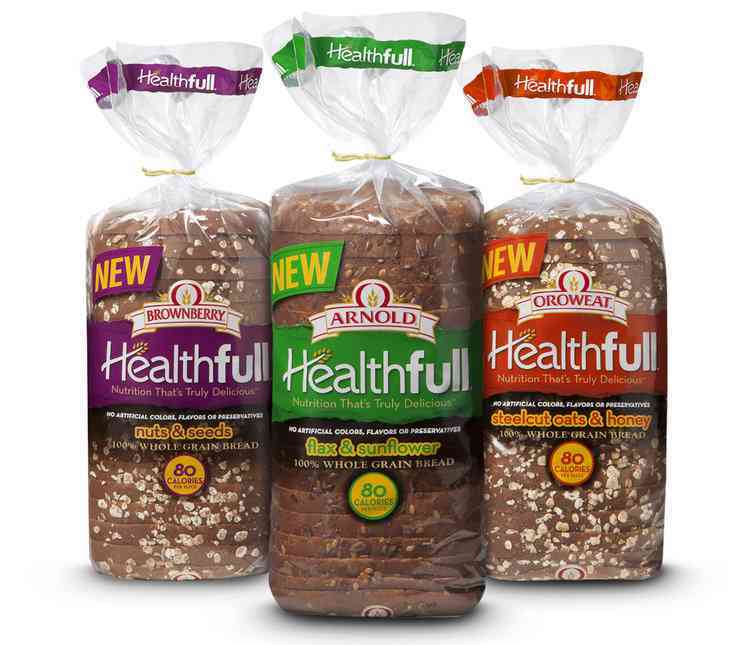 Arnold’s Bread delivers many well-known name brand quality products, and has been GROWING with its aggressive marketing efforts! Route is recession proof, and located in a solid, stable, productive area. Arnold & Bimbo Bread routes are currently the highest demanded distributorships… As an added incentive Bimbo Bakery gives a $100 weekly pay allowance for wearing their shirts and displaying the company logo’s (this is an additional $5,200 per year not figured into the above gross). Huge growth potential. Financing available with $49k down! Priced at $142,000! Contact Us About This Route Here!